You are here: Home / Butik / Böcker & Filmer / Styrkelyft / Dvd Never Enough Bench! 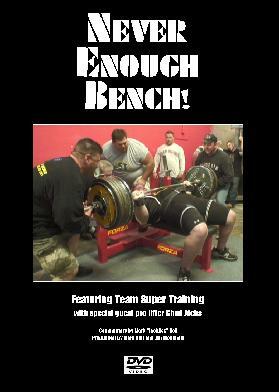 This time Mark Bell takes a funny and informative look at Team Super Training’s bench press training. 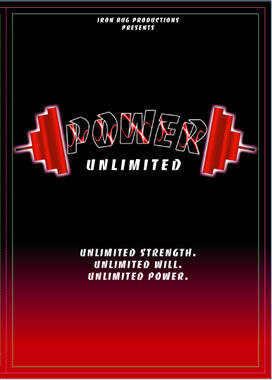 This DVD features: the team’s basic bench press template, examples of dynamic and maximum effort bench movements, examples of bench accessory work, how to and “gangsta” single and double ply bench shirts. 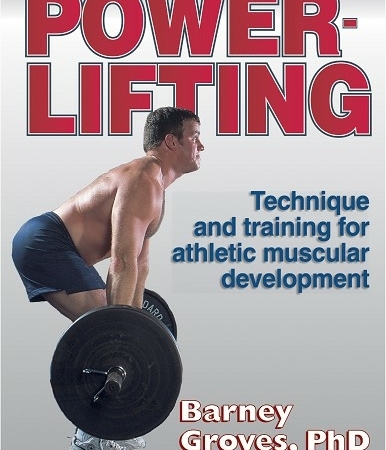 It also features Scott Cartwright discussing the aggressive triceps rehab program that quickly returned him to competitive benching, Mark chronicling the downs and ups of his bench training and performances since 2005 and a final segment that ties it all together with a look at a gym packed with raw and shirted benching (including Mark himself attempting an 875 lb shirted 2 board press). Shot in widescreen by Jim McDonald (credited in the documentaries Power Unlimited and Bigger Stronger Faster*) and Bell.